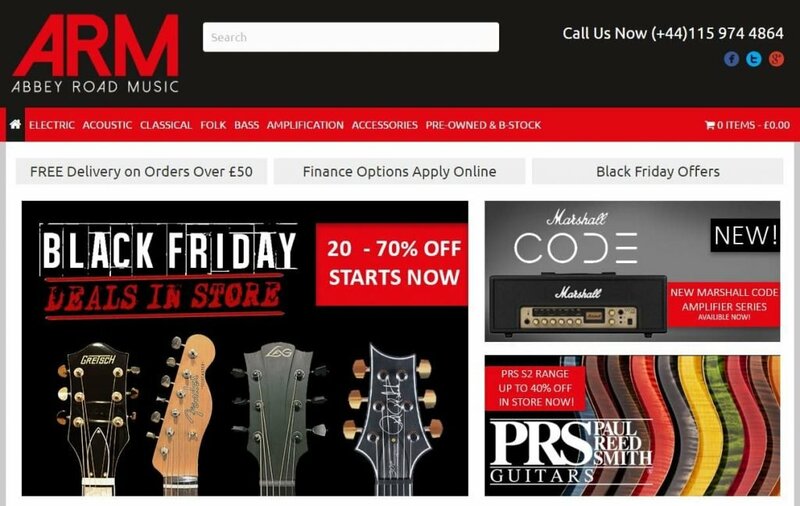 Abbey Road Music, our community driven music shop, launched its new website today . The team at Abbey Road Music are highly qualified, professional musicians who will guide you through your entire experience from the moment you walk into our showrooms in West Bridgford. Come in, have a coffee. We’d love to see you!